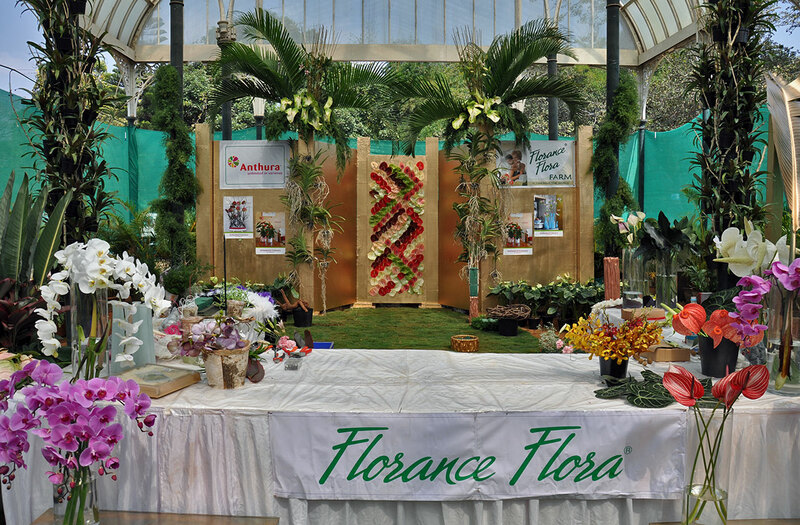 Florance Flora, along with its Dutch supplier, Anthura BV, participated in the Lalbagh Flower Show which was held from 20-29th January, 2012 in the Glass House, Lalbagh Botanical Gardens, Bangalore. The show is held annually as part of the Republic Day celebrations. This year it also celebrated its 100th year since the show started. The demonstrations we gave at the Lalbagh Flower Show in Bangalore were the first of its kind ever to be held in India. Ton Van Jaarsveld, floral designer and a former flower store owner in the Netherlands,displayed his skills as part of the Republic Day Horticulture Show. A holder of Master Florist Degree from Utrecht, he had been hired by Florance Flora (in collaboration with Anthura) to produce unique designs using anthuriums, orchids, palm fronds, etc. for the Republic Day show. Ton van Jaarsveld gave a two day demonstration to the public. He showed the people how to make arrangements from mainly locally grown products. “I let the flowers speak for themselves. 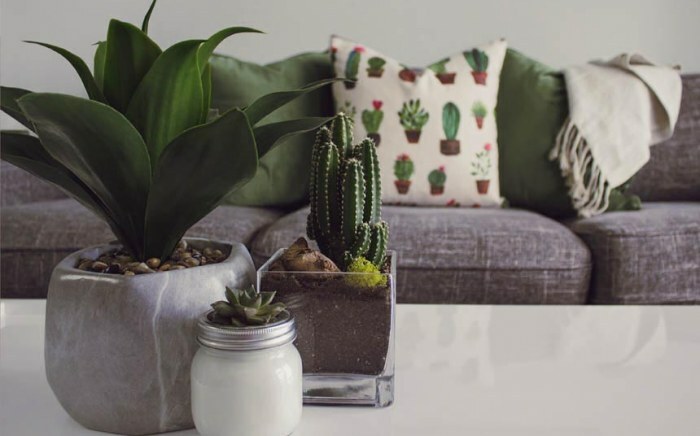 My speciality is to keep it simple… and communicate with fewer flowers,” said Mr. Ton, explaining why Dutch floral arrangements have gained popularity and appreciation world over. “The designs are not sketched in advance. I come up with basic design and try to improvise it when I start working,” he added. It took about a month in terms of preparations. It all started with getting the international Dutch floral designer Ton van Jaarsveld to give the demonstrations. Also, we had to get dry materials, flowers, plants and promotional material from Holland. 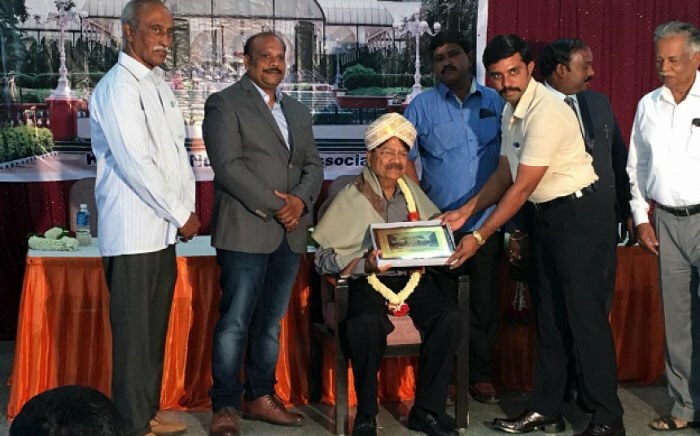 The intention was to promote our Anthuriums and Orchids pot plants and cut flowers in the Indian market. We aimed to do this by giving demonstrations on how to use them in arrangements and decorations. 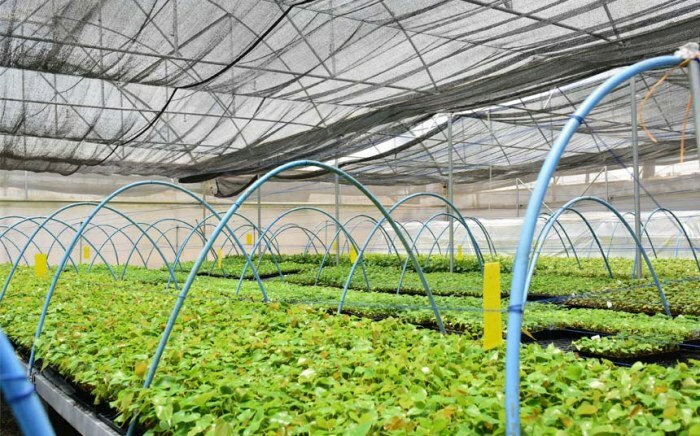 Anthura is a Dutch company that dedicates itself to the breeding and propagation of Anthuriums and Orchids for pot plants and cut flowers. In India, it operates in collaboration with Florance Flora.